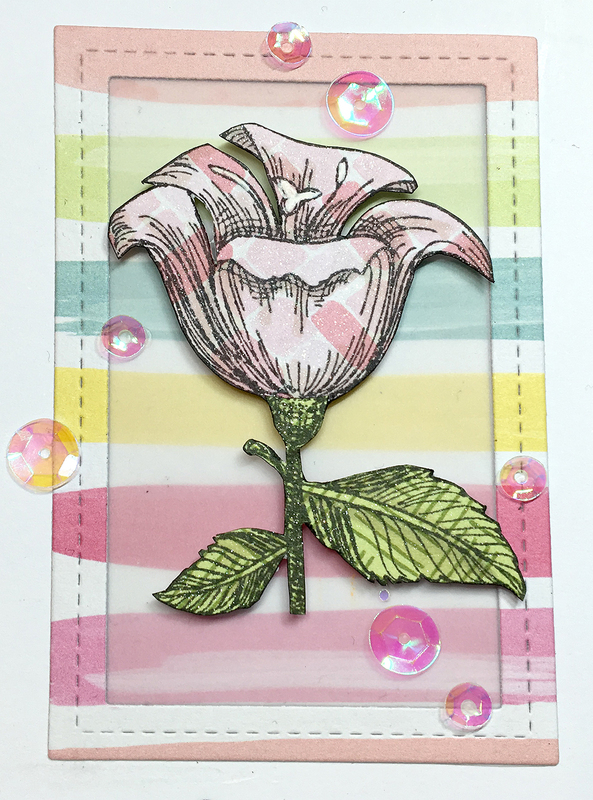 Here's todays creation for Design in Papers, a flower that I paper pieced out of some patterned papers from a 6x6 pad by Dear Lizzy. I used a new stamp set by Kaisercraft that I think is super pretty. They have really made some lovely sets lately, too bad they aren't photopolymer stamps. They are a bit soft for my taste but with the MISTI it's ok to get good impressions anyways. 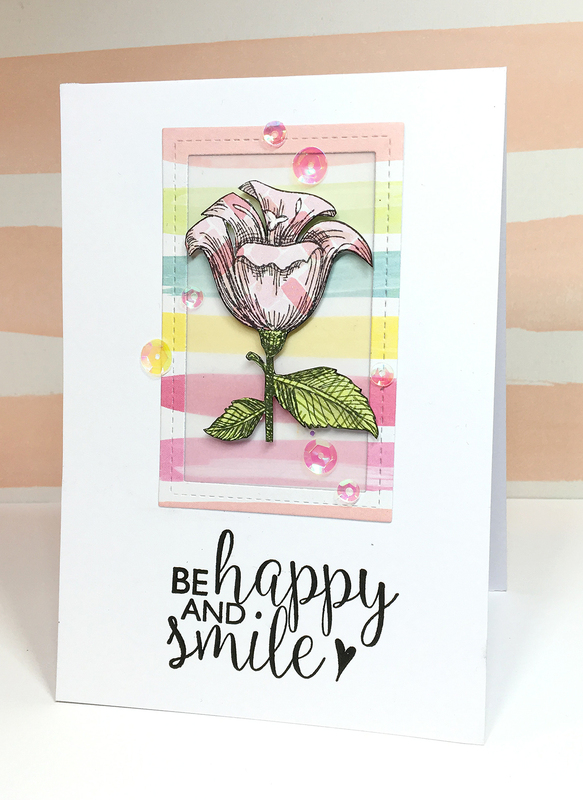 I'll be back a bit later today with a blog hop with the new and old WOW DT. Come back in a few hours for a chance to win great prices!